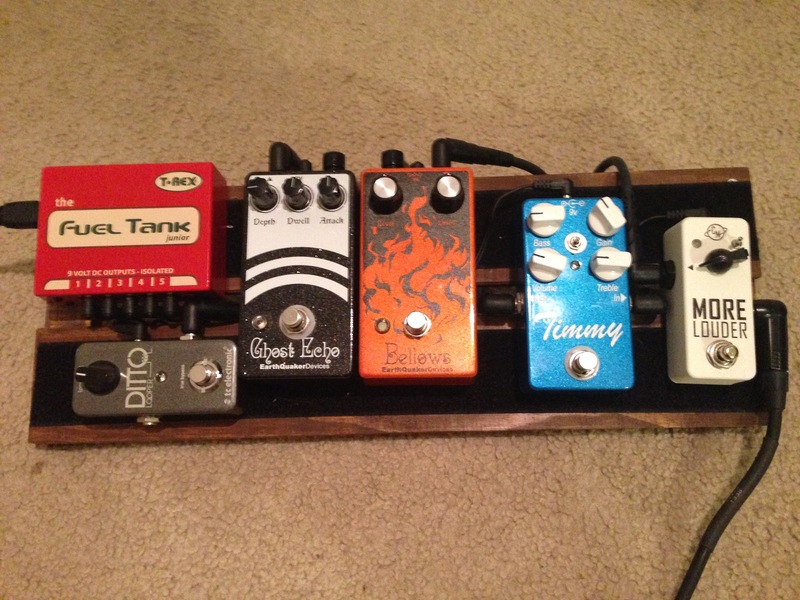 Discussion in 'Pedal Effects Gear Emporium Archive' started by mikesjam, May 9, 2016. Prices include PP and shipping. 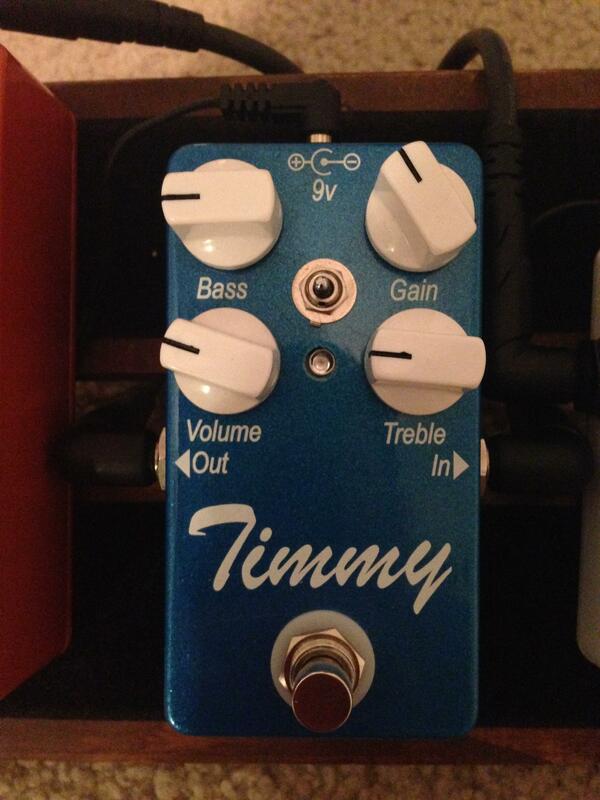 Paul C. Timmy - SOLD - Blue version. Doesn't come in original box, but the pedal itself is in perfect condition. EQD Bellows - SOLD - Newly released pedal from Earthquaker in new condition with box and goodies. I'll take the Timmy if you still have it.